“Outwardly, the Taurus woman may appear relaxed and inactive, then all of a sudden she can shudder and a great eruption takes place.” was written by staff of www.tauruswoman.net, When I read this quote, I couldn’t believe how it described a Taurus woman I am very close to. These ladies love to be surrounded by pretty things. Miss Taurus must be aesthetically pleased in order to be happy. She loves clothes, shoes, trinkets, art, furniture, jewelry, and anything else that is pretty. She understands the value of the dollar and will work very hard. However, she expects self rewards for doing so. She knows what she likes and work hard for it, but it wouldn’t hurt if her mate is financially sound. 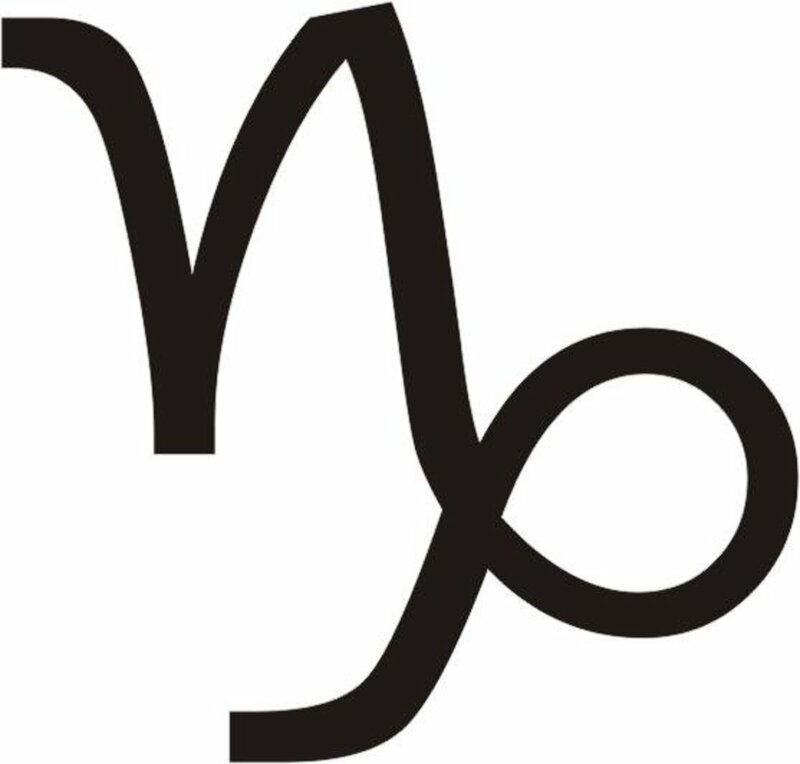 Unless there are other dominant influences in this woman’s birth chart, the man who is stable holds a characteristic that truly matters to her. These character traits in a Taurus woman shouldn’t be too surprising. 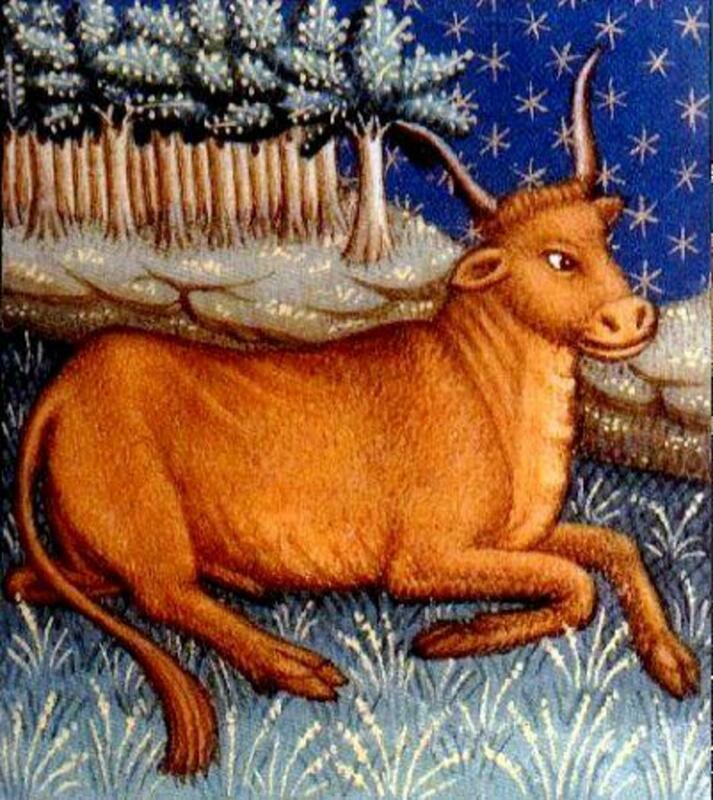 After all, Taurus occupies the 2nd house of the Zodiac which represents possessions. 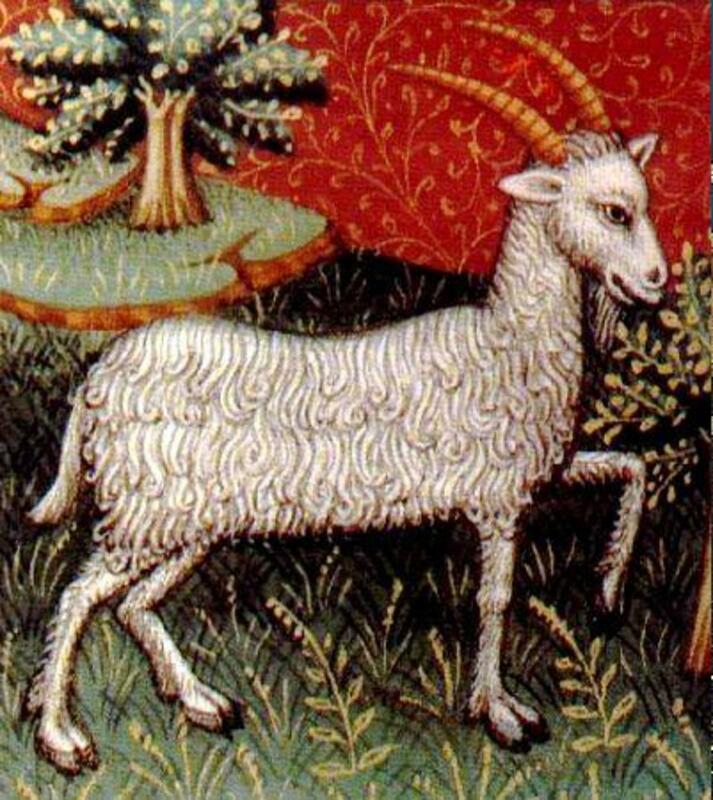 Just as an Aries has difficulty with follow through, Miss Taurus has trouble getting started. She isn’t very self motivated, but will end the race if it kills her. 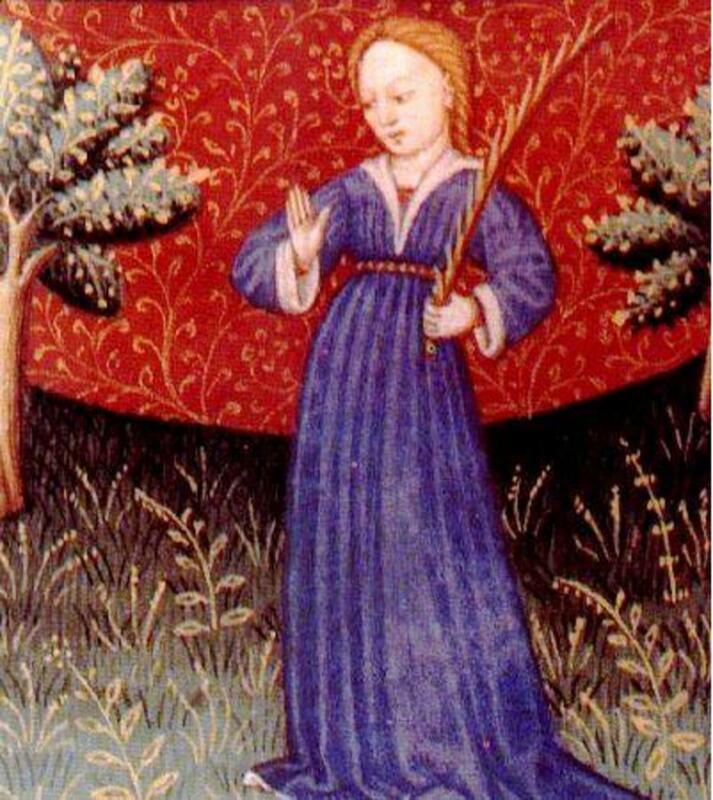 She is the follow through that Aries is not. Miss Taurus is sweet and kind. She is extremely generous considering that “things” are her thing. She shares well with others. Lady Bull usually has many friends since she makes such a good friend, herself. She can be too friendly at times causing others to attempt to take advantage of her. I wouldn’t advise it. Miss Taurus is far from stupid and will recognize the attempt right off the bat. That talent gets easier for her as she gets older. She is practical, methodical, and organized. She bases her life’s most important decisions on logic, even though she loves to be in love, and when she is, she knows how to treat a man. She is loyal and honest, and can make a wonderful wife and mother. Miss Taurus is a “we” person by far. Would you date a Taurus woman? 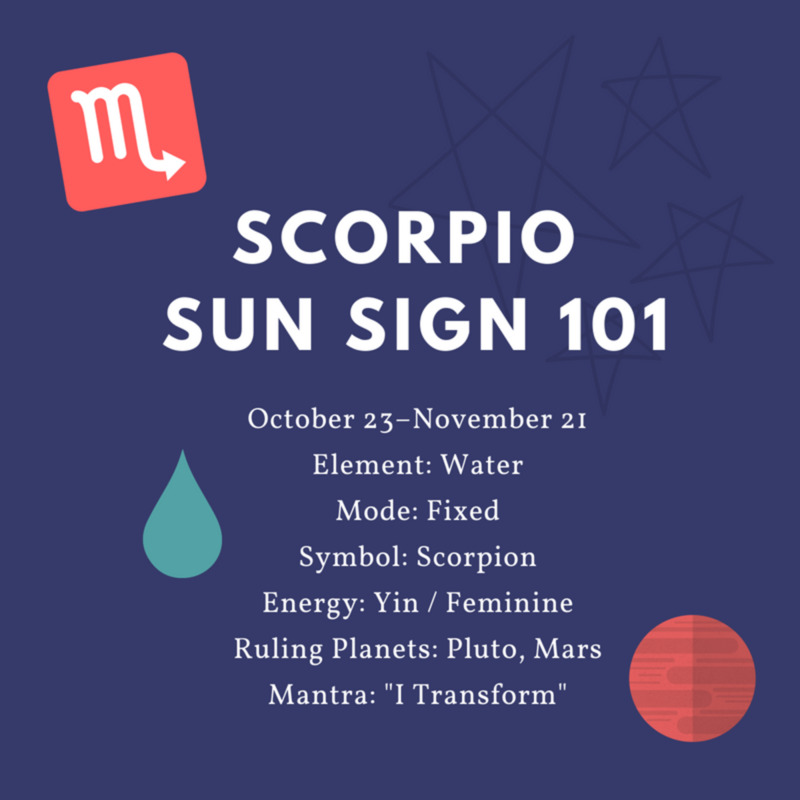 Obviously there are many, many factors to consider when determining personality traits, emotions, the method of handling the emotions, and priorities of a person through Astrology. I recommend having your birth chart read by a professional Astrologer. Your moon sign and your rising sign (also commonly called your Ascendant) bear just as much influence on the interpretation of your birth chart as your sun sign does. There are many factors can change or skew a typical Taurus personality. 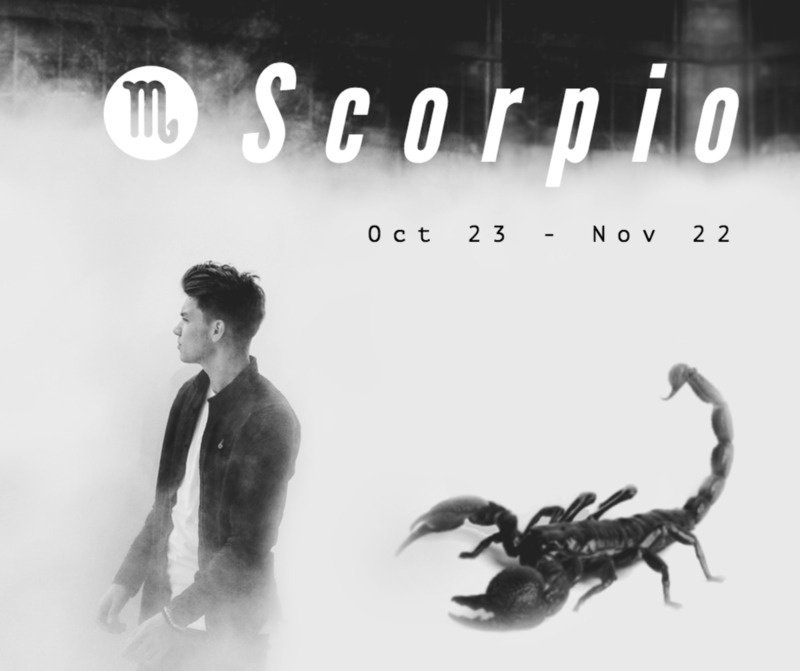 For example, if a Taurus Sun has a Scorpio Moon, there is a great possibility that this Taurus has a jealous streak; a Scorpio trait. These variances are all completely dependent on a person’s birth chart. 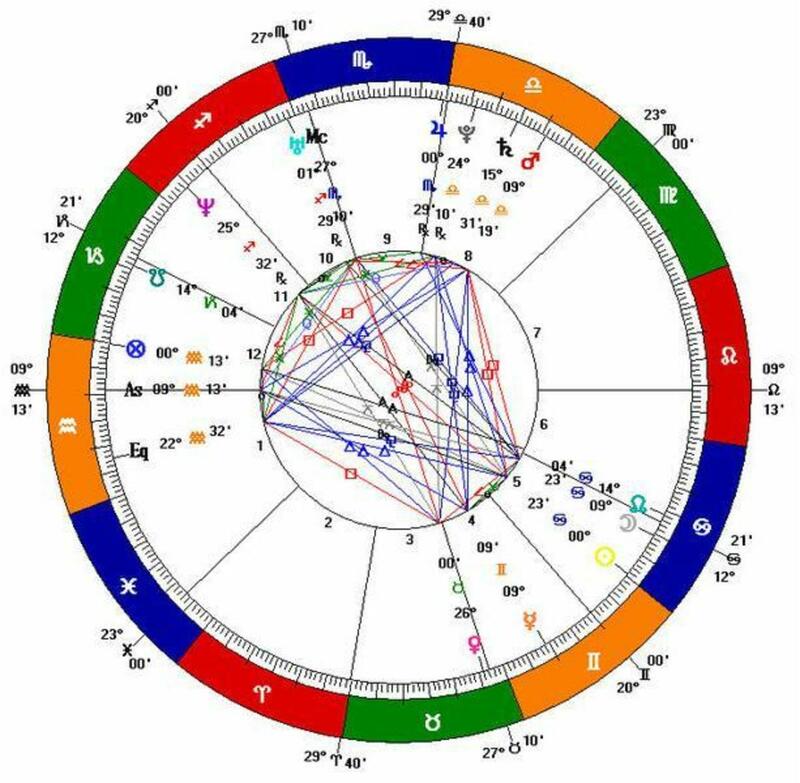 A birth chart is also called a natal chart. It is view of the sky at the exact time and place of your birth. 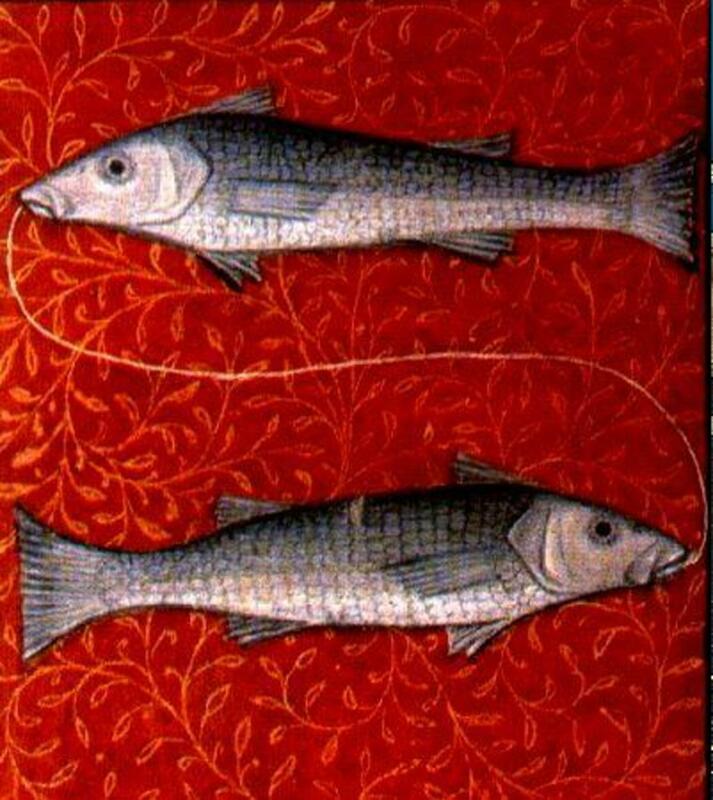 There are 12 constellations, at least 10 astrological planets and their placement amongst the 12 houses of the Zodiac to consider the differences in those born under the same Sun sign. A Moon sign is the constellation the moon was in at your exact time and place of birth. A Rising sign is the constellation that appears on the eastern horizon of the Earth at the exact time and place of your birth. If you would kindly express your feelings about the hub in the comments section below, I would be quite grateful. I appreciate you using your time to read my work. Thank you very much. As a taurus woman, I can agree on another taurus being 50/50. Sometimes one-sided feelings on things. 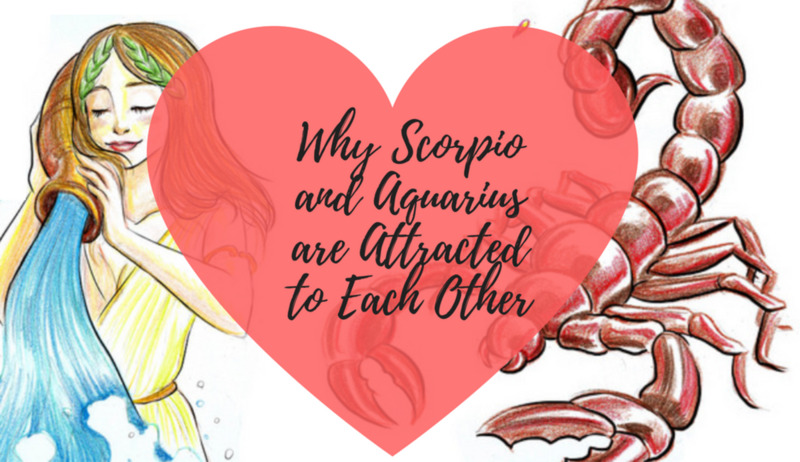 Aaand NO on aquarius makes sense now because that's the one sign I keep dating (unknowingly) and it never works out lol. Though through little fault of their own hah. Agree about most particularly having starting problems and seeing things through, even if it kills us, and about understanding people. Taurus woman here. This very true about me. This is very true,about the Taurus female.Especially when regarding being taken advantage of....and it is getting easier as I get older. I might add,we have to be reminded of how our character is valued every now and then b/c we often don't credit our selves,particularly,if we have self centered person's in our circle. thank u dear, toooo cooool, after reading this iam seeing myself...! Hi Charlie. I have several male friends who write, maybe you just haven't seen them. Good luck with your Taurus lady. My daughter and sister are both Taureans and I think they are wonderful, special people! Hi! I see only women writing! Wat a shame on my species (I'm a man). I am trying my best with a Taurus woman, and I swear she is the sweetest, smartest, and inspiring lady I ever met. Thank you, dl53acy! I'm glad you enjoyed the read! This is Great hub about a Taurus woman! And you nailed it because its very true about me! Very nicely written! I am a true Taurus per the information provided. You nailed it! Overall we Great!! Interesting information here! 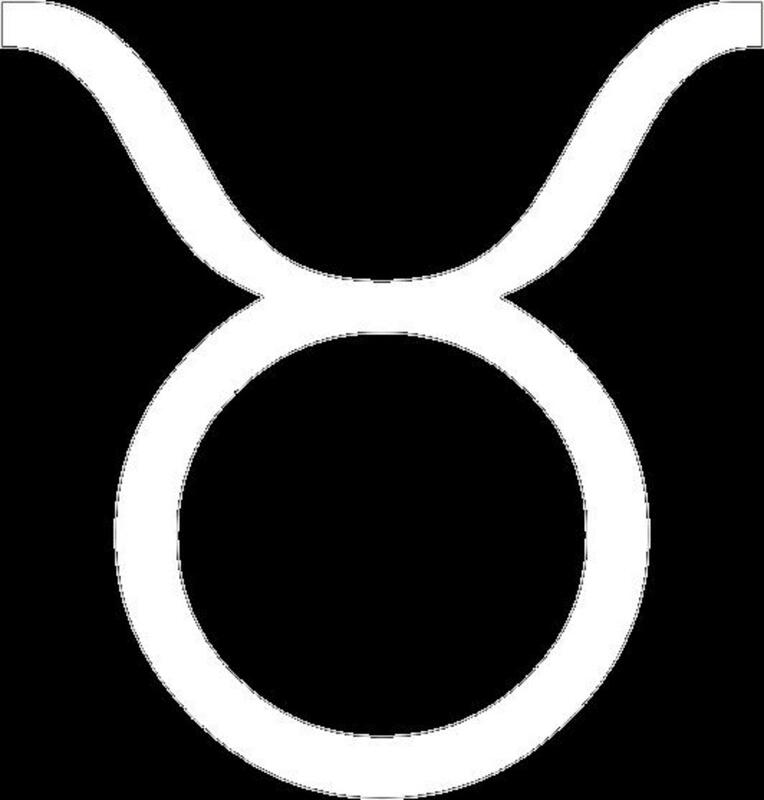 Unlike Geminis, I don't think I know that many Taurus friends, but I do have some relatives there! Voted up! Thank you, anamika S! 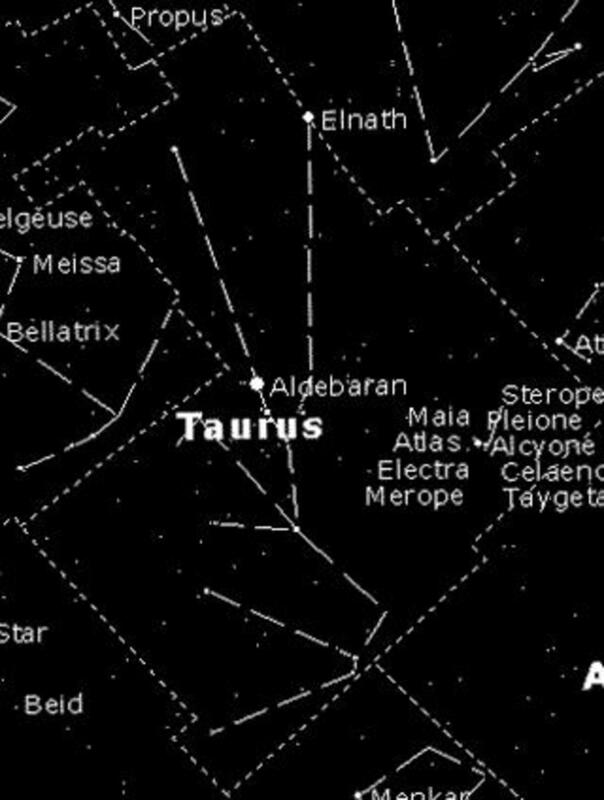 My sister, my daughter, and my husband are all Taureans. I love them all dearly! I am a Taurus Woman and can relate to most of the things said here. Awesome Hub, voted up!